Do You Smell That? Scent Your Spa with New Diffusers! Diffusers, diffusers, everywhere! Everyone loves a great scent. How are you scenting your space? 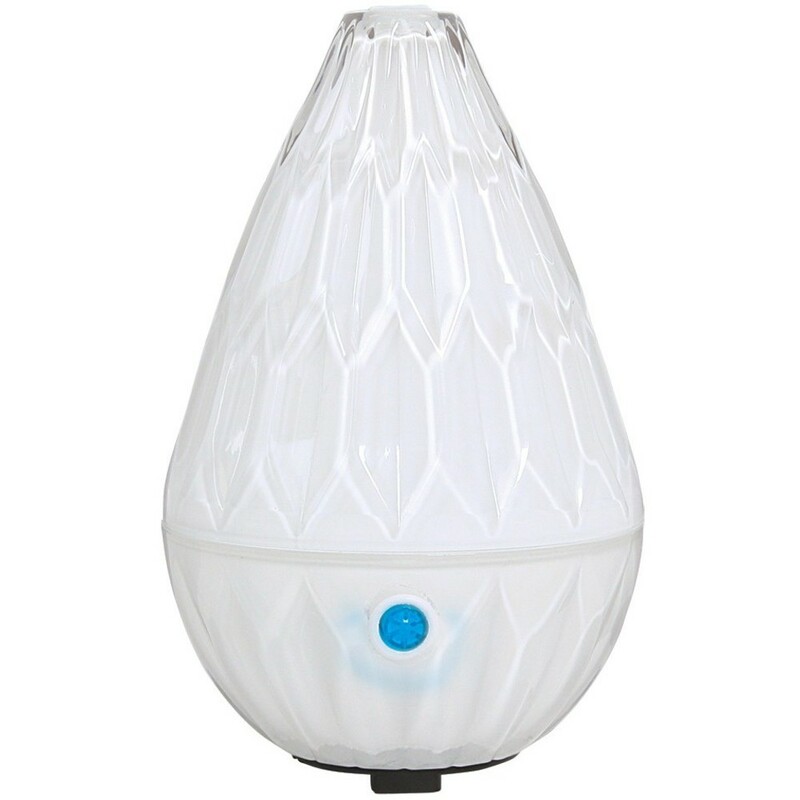 This LED Ultrasonic Aroma Diffuser purifies the air and generates negative ions through a fine, cool mist to remove pollutants, bacteria, fine dust, smoke and viruses. Helps relieve depression, stress, fatigue and allows for better sleep. Perfect for use in spas, retail areas, home and office. Can be used without aromatherapy oils to add moisture to air. Features auto shut-off when water runs out and quiet operation. Includes AC adapter and water refill cup. One year limited warranty. Essential oils sold separately. Museum quality diamond design sculptured in pure glass. 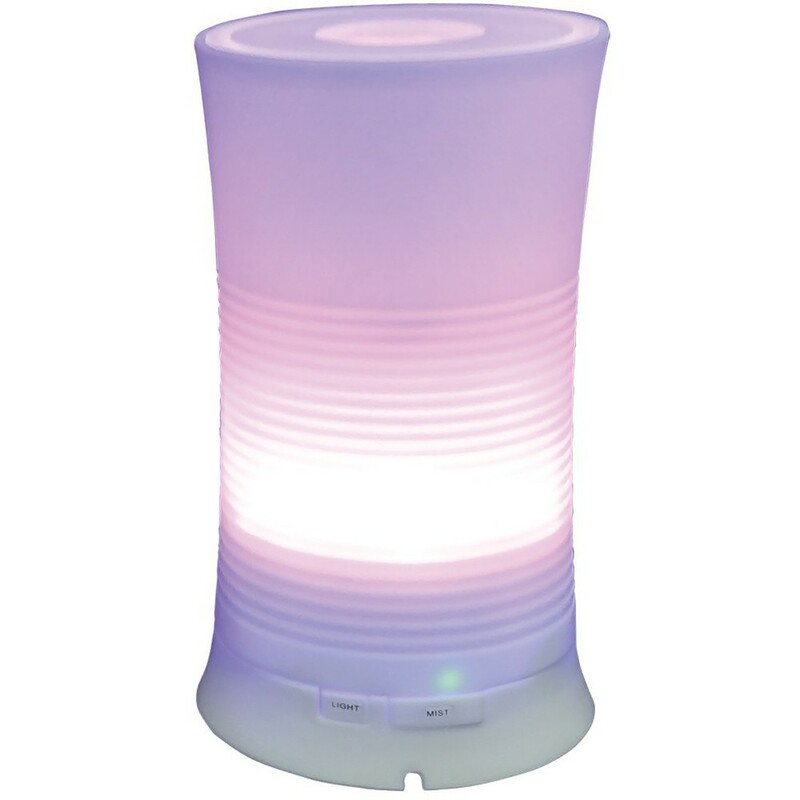 This LED Ultrasonic Aroma Diffuser purifies the air and generates negative ions through a fine, cool mist to remove pollutants, bacteria, fine dust, smoke and viruses. Helps relieve depression, stress, fatigue and allows for better sleep. Perfect for use in spas, retail areas, home and office. Can be used without aromatherapy oils to add moisture to air. Features auto shut-off when water runs out and quiet operation. One year limited warranty. Essential oils sold separately. 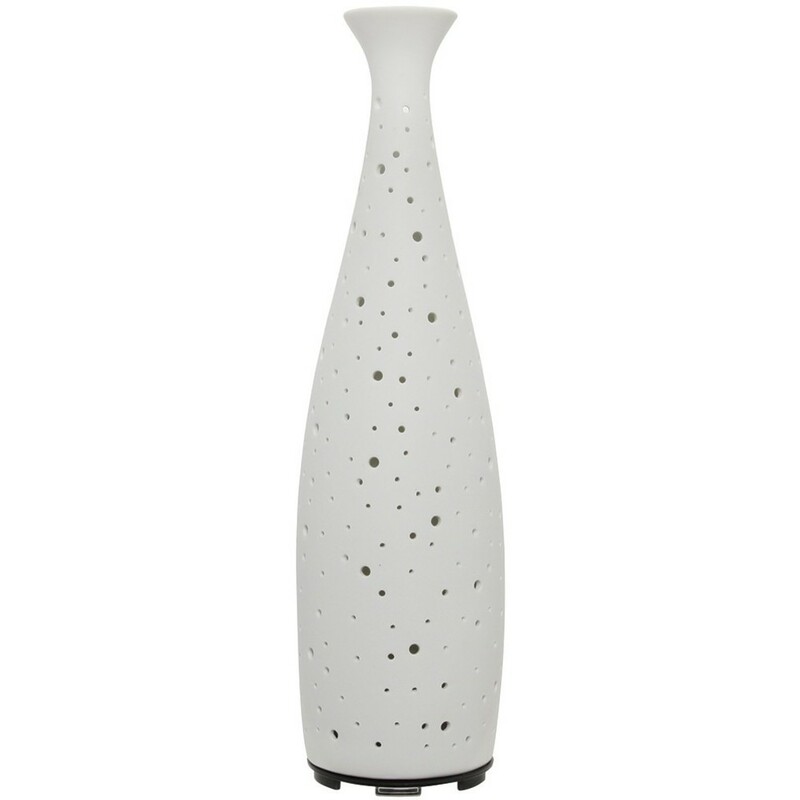 The Harmony LED Ultrasonic Aroma Diffuser has been updated with an all-new fresh look and diffuses moisture into the air better than ever. 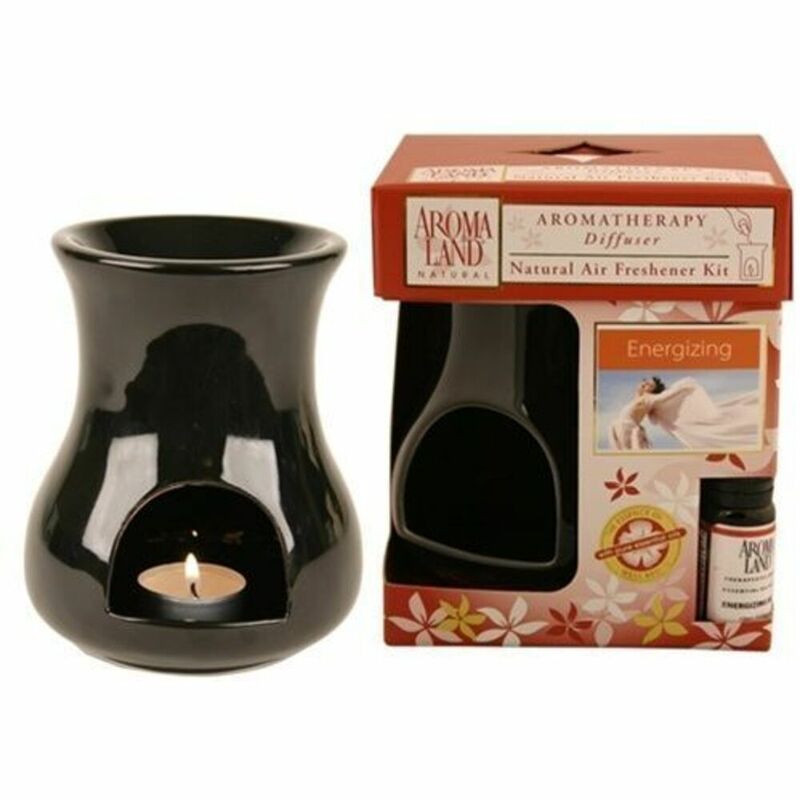 This LED Ultrasonic Aroma Diffuser purifies the air and generates negative ions through a fine, cool mist to remove pollutants, bacteria, fine dust, smoke and viruses. Helps relieve depression, stress, fatigue and allows for better sleep. Perfect for use in spas, retail areas, home and office. Can be used without aromatherapy oils to add moisture to air. Features auto shut-off when water runs out and quiet operation. One year limited warranty. Essential oils sold separately. Don't forget your Essential Oils, too! 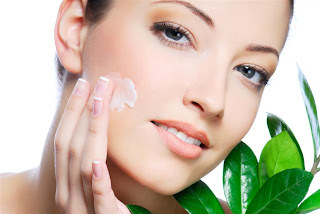 Trending Now : Essential Oils! Essential Oils are a great way to help your clients with allergies,stress, headaches, and more! Adding essential oils to your treatments, hot towels, and diffusers will stimulate your clients senses! 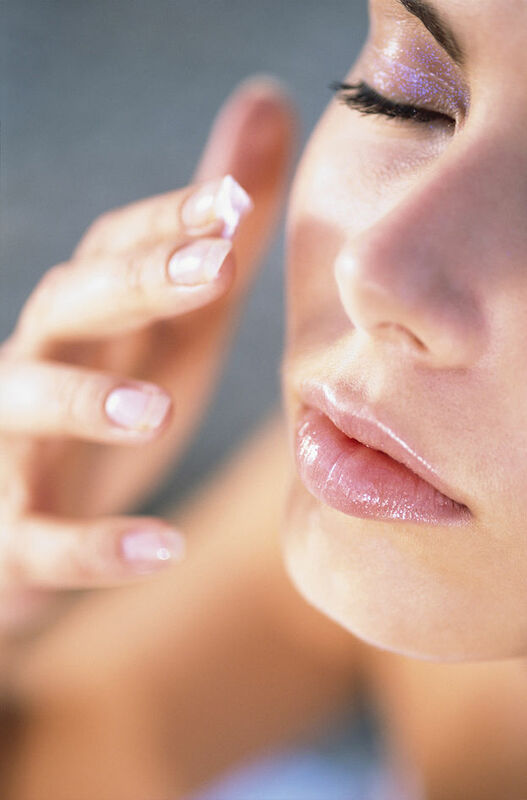 A drop of lavender, or chamomile will bring their stress levels down, and help clear their minds. Chamomile can also be used during massage treatments as it is known to suppress muscle spasms! 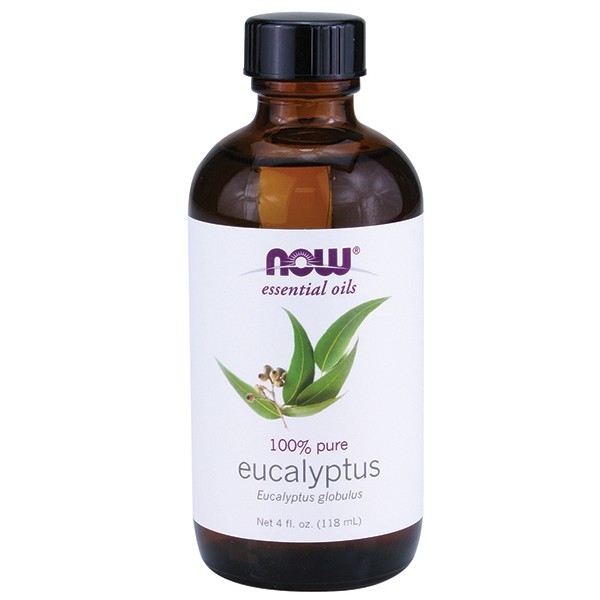 Eucalyptus is one of mother natures amazing natural remedies! This oil is perfect for the winter months when our clients come in with sinus pain, and inflammation. Before any treatment, add a few drops of this oil to your palms, and ask the client to breathe in deeply to help relieve their sinus pressure. Looking to add some uplifting fragrance throughout your spa during the gloomy months of winter? Add a few drops of NOW's Cheer Up Buttercup to a spray bottle, and spray away! This is a An uplifting blend of bergamot, orange, lime, lemon and grapefruit oils. 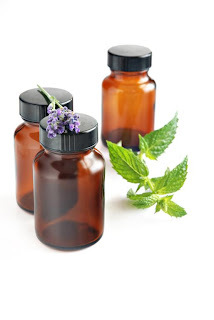 Check out the complete selection of Essential Oils from NOW!